Mosaic Build Set for World War Brick Anaheim! Each weekend pass holder will receive an Operation Brick voucher in their goodie bag that can be redeemed at the Mosaic build. 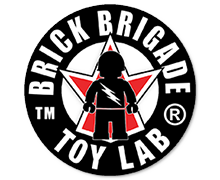 In return for the voucher—and a completed 8×16 stud section of mosaic panel—the participant will be rewarded with an confidential BrickArms’ Operation Brick mission packet (the contents will be revealed on site). Only one Operation Brick mission packet will be rewarded per voucher. The Mosaic Build will take place during two sessions on Friday and a second session on Saturday. The Mosaic Build is open to all Weekend Pass holders. No additional registration is required. Important Announcement: World War Brick Hartford Announced! 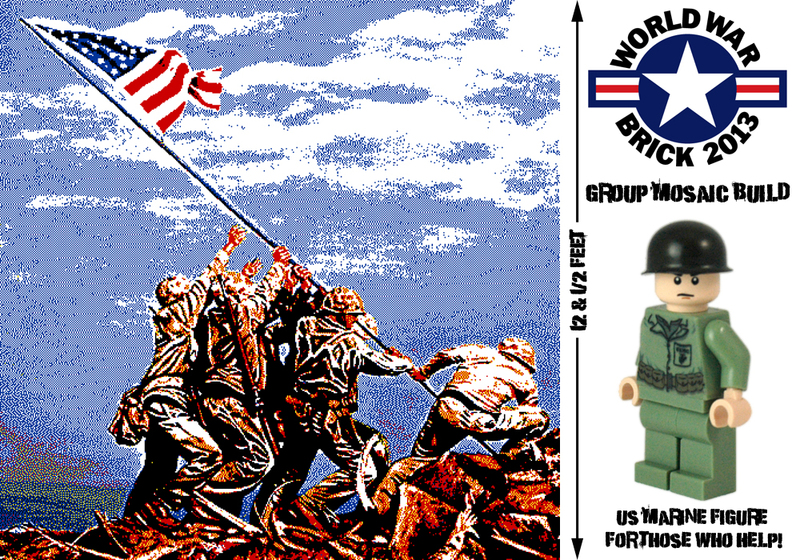 Join us July 24-26, 2015 for World War Brick Hartford for the first-ever specifically historic military LEGO® modeling event on the East Coast. Sponsors for World War Brick Hartford include Brickmania, BrickArms, GI Brick, Brickstuff and more. There will be displays created by LEGO® enthusiasts from across the country, fun and games, friendly competitions and more. Our gathering is meant to share our enthusiasm for historic modeling, building with LEGO® bricks, and to raise awareness and money for Veterans. World War Brick Hartford will take place at the Crowne Plaza Hartford – Cromwell (100 Berlin Road Cromwell, CT 06416 United States). We have secured the 9,000 SF main ballroom and will have plenty of space for displays, workshops, activities, games and the WWB store. The hotel is a 25 minute drive from the Hartford-Springfield Bradley (BDL) Airport. We have chosen Connecticut for its central location for all of our North Eastern friends. We’re building more sets of Rumrunner’s Micro Tank Battle game for a bracket-style tournament to be held all day Friday during World War Brick. Many people enjoyed played this rapid-paced battle simulation last year at WWB and we’re making it even better! This year we will be holding a tournament where new scenarios and new weapon systems are available as the tournament progresses. There will be prizes for the quarterfinalists and the grand champion, plus possible bonus games. You must have a Weekend Pass to participate in the tournament. Look for a full list of activities to be posted soon! 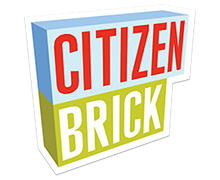 We’re making a giant mosaic for permanent display at Brickmania Toyworks! Participants will create the mosaic depicting US Marines and a Navy corpsman raising the US flag on Iwo Jima – the scene that was the basis for Joe Rosenthal’s Pulitzer Prize-winning photograph and an iconic moment in US history. The mosaic will be constructed on 225 10″x10″ baseplates and cover 156 square feet of wall space and will have and incredible 230,400 studs! This project will be worked on during the entire duration of World War Brick and wil be open to public participation. Participants will be rewarded a custom US Marine minifig for each 10″ x 10″ baseplate completed.